Managing email lists take some effort and time to keep your contact database organized. So how can you organize your email database in a way that saves your time and help you send emails to specific segments? Proper email list management is the way to get rid of messy Excel files, tons of lists and groups. 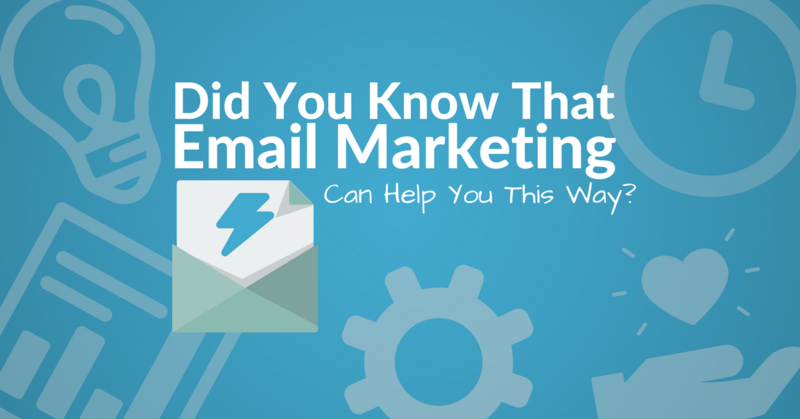 And optimize your efforts to boost your email marketing performance. With a well-managed email database, it will be easier for you to send personalized campaigns and create high converting automated email campaigns. You can also manage your contacts based on their behavior and interests. This way you’ll be able to send them content that resonates with their interests. On your email list, you have contacts who subscribed to your list because they are interested in what you have to offer. They might benefit and learn from your offerings. Yet, imagine you have a messy contacts’ database. And you want to send an email to specific contacts from your long Excel file. It might take you hours to extract the contacts you want to reach out. When your contact lists are disorganized, sending an email to a specific segment can be a nightmare of copying and pasting from your Excel files. With proper email list management, you can turn that nightmare to a simple few clicks. Keeping your email lists organized can save you a lot of time that you can spend on what is more important. Your email content. 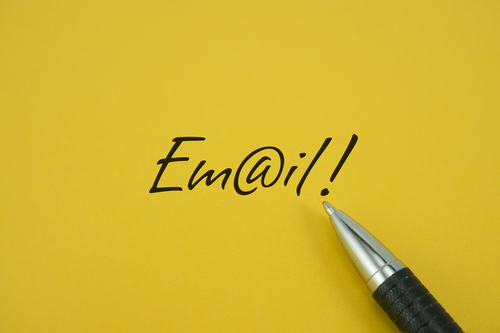 Your email database is one of the most valuable elements of your business. Keeping it organized will expand your opportunities to send more personalized emails. Emails that are based on your contacts’ information and segments. Have a look at these best practices of email database management. Effective email marketing is all about proper segmentation – every marketer knows that. The better you segment your audience the higher your ROI will be. Segmentation is the practice of applying filters to make it easy to find a set of subscribers that have something in common. And any other information your contacts shared with you. Suppose you have an email database that includes more than a hundred CEOs you are interested in sending emails to for your B2B email campaigns. You don’t need to create a separate email list for each segment. With an email list management software, you can create contact filters that allow you to target contacts based on their position. Not only can you easily find people in your database, but you can also save them and reuse the same filter later. Filters come in handy later if you want to only target the CEOs you have segmented. You don’t have to send the same email to your whole list. You can send relevant offers based on contacts’ life-cycle stage, interest, geo-location and more. Segmenting contacts based on their position is one thing, imagine what else you can use it for your email marketing. Creating filters to segment your contacts is one of the best email database management practices. Instead of having multiple email lists, you can have one list and use filters to segment your contacts. You can be more precise with your email content by applying tags to contacts. Let’s say you run a travel agency business, and your contacts subscribe through a landing page. You send the first email promoting two trips, one for a US vacation, and another for a Safari trip. Obviously, your subscribers share different interests. Some of them would click the US vacation link to read more details, and others would go for the Safari link. What you have to do here is apply a contact tag based on the clicked link, this way you have a better understanding of their interests. A tag “US vacation” for those who showed interest in the US, and a “Safari trip” tag to contacts who showed interest in the Safari trip. This way you won’t follow up for both contact categories with the same email. If your subscribers are different why treat them all the same? With Automizy’s automated conditions, you can base your follow-up emails on the contacts interests and send two different emails. You can use contact tags for better audience targeting in your upcoming promotional bulk campaigns. A/B testing allows you to test your email subject lines on different segments so later on you can decide which one resonates the most with your segment. 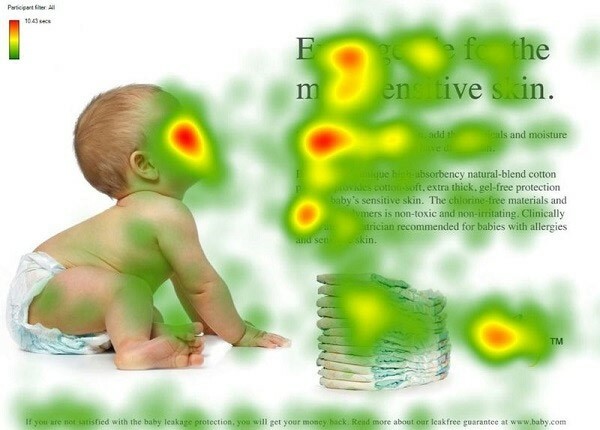 For you to understand what works and what doesn’t, A/B test your subject lines. An A/B test measures the engagement for different subject lines. One way to reactivating your inactive users is to create a re-engagement email campaign. Saying goodbye is difficult, yes we know. Re-engagement email campaigns are a second chance for you to win back your subscribers. You send the first email to your contacts, the ones who open your email are your engaged active contacts. In this case, you apply a contact tag ”Engaged” to your email openers. For contacts who did not open the first email, you send them another email for a second chance to check if they are still interested in what you have to offer. Then you apply a condition to add “Engaged” tag to your email openers, and a different tag “Unengaged” for contacts who did not open any email of the re-engagement email automation. Also, make sure to resend emails to non-openers, using different subject lines. Inactive contacts are the contacts who did not show any sign of interest in your re-engagement email campaign. To remove inactive contacts from your email list you add an action “Remove from list” at the end of your re-engagement campaign. This way, all inactive contacts will be automatically removed from your contact list after showing no sign of interest in your emails. Keeping inactive contacts in your email list does influence your email marketing performance. Your email open rates stats particularly. If you have a high number of inactive email subscribers who would never open an email, your email open rates will remain low. How to manage email subscriptions? You can create opt-in email lists, so you have different lists depending on which form your website visitors subscribed through. You can connect the existing forms on your web page to Automizy with Autodetect feature. It will connect your existing website form to a specific email list. Open your Automizy account and go to “Manage contacts” then click on “Signup forms” and click on: “Connect From Website“. Easy peasy lemon squeezy. With just a couple of clicks, you connect your signup forms to a defined email list. You can also build an HTML form and add it to your website. The Automizy Form Builder is easy and intuitive. You can build your HTML forms on a drag and drop editor in a few minutes. Go to “Manage contacts”, select “Signup Forms” and go for “Create signup form”. When you are satisfied with it, copy the generated HTML and paste it to the desired place on your web page and you’re done. Top marketers manage email list database on autopilot. Connecting your website forms to your email marketing tool is among the email list management best practices. Email is without a doubt the most profitable marketing channel there is. And building your email list is non-negotiable regardless of what industry you’re in. When you’re starting from zero, building a large email list can feel almost impossible sometimes. For that, you will need to lay-out smart lead generation strategies that work fast. Guess who once said, “I love the messy long Excel email lists”? No one. Managing email lists is a must-do for every business. Organize your contacts database in a way that saves your times, and makes it easy to send emails to a specific target audience. We hope this guide helps you understand how to manage your email list, and use it in a way that supports sending targeted emails.